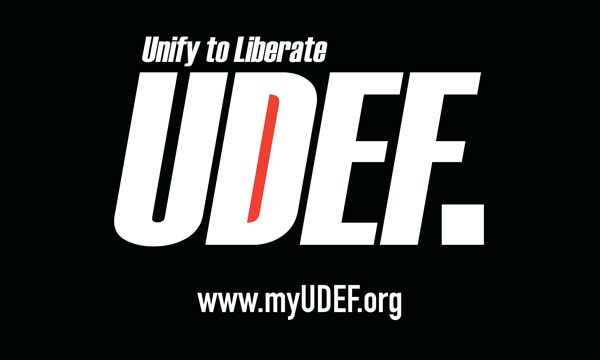 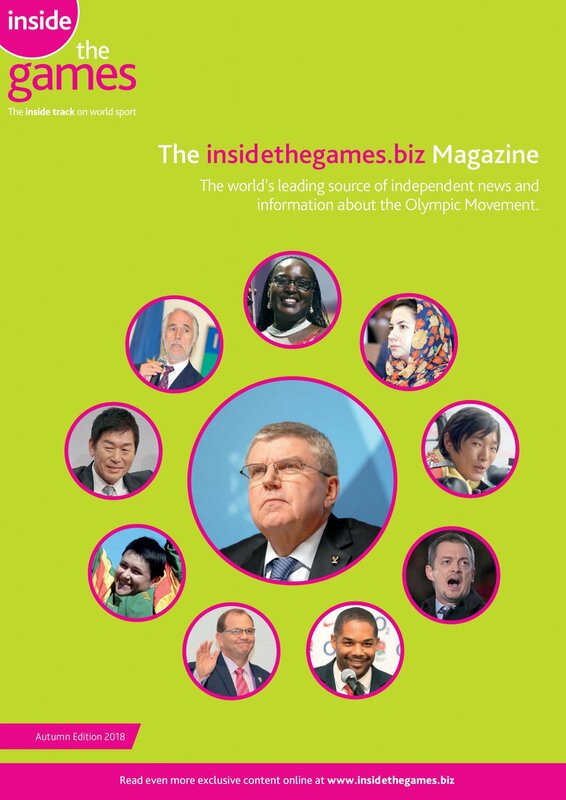 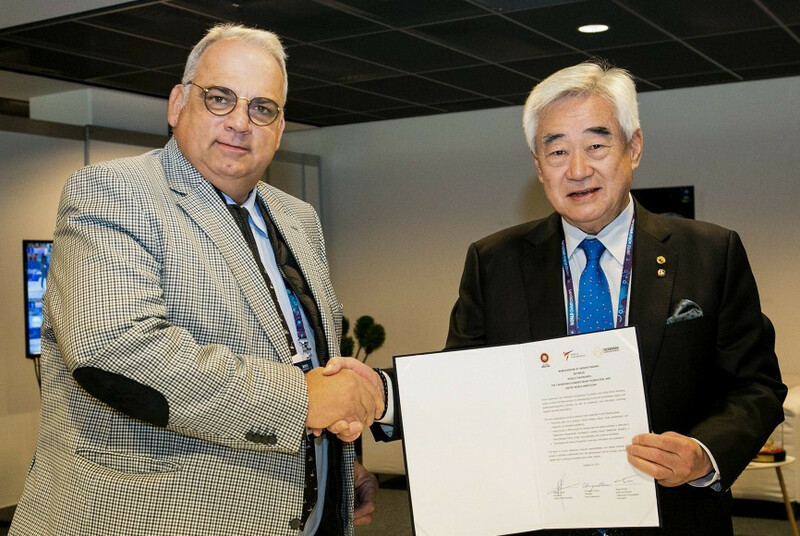 The Taekwondo Humanitarian Foundation (THF) is a priority for World Taekwondo following a successful launching by President Chungwon Choue at the United Nations headquarters in New York on September 21, 2015. 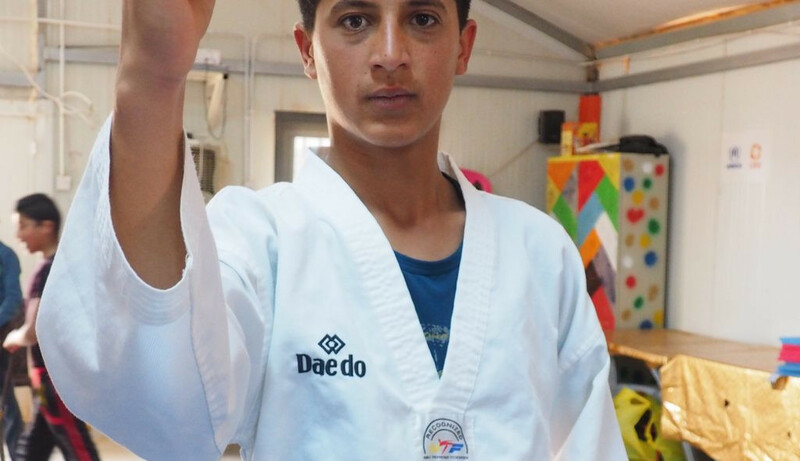 The Taekwondo Humanitarian Foundation (THF) has released a video to celebrate the latest five students from the Azraq refugee camp to have become a 1st Dan Black Belt. 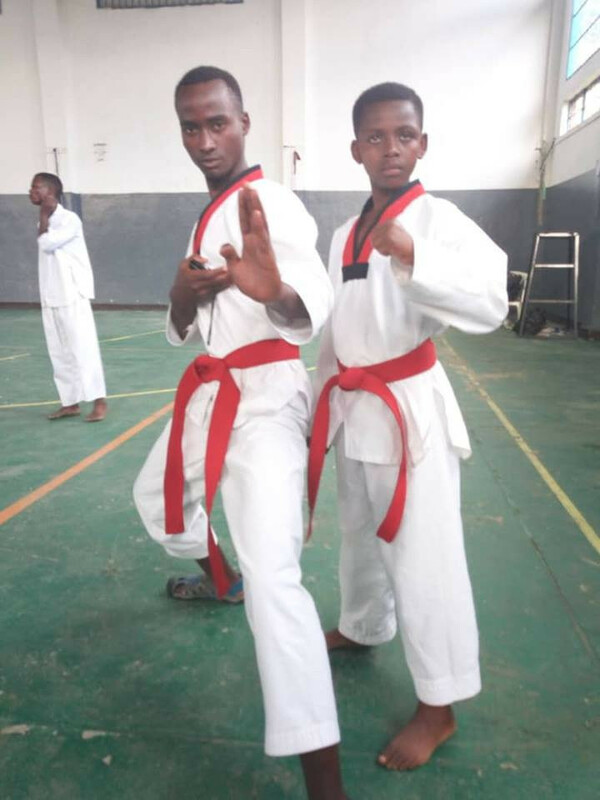 The Taekwondo Humanitarian Foundation (THF) has celebrated a further five students from the Azraq refugee camp who have become a 1st Dan Black Belt. 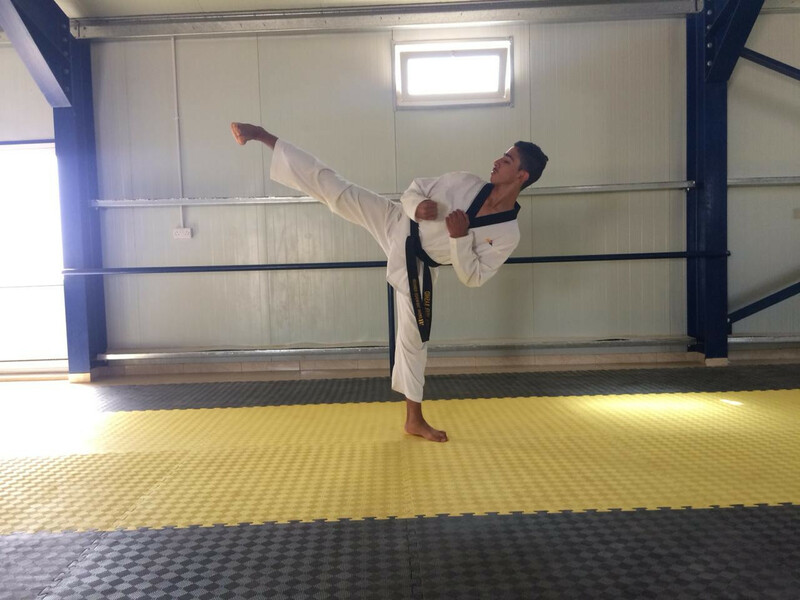 The Taekwondo Humanitarian Foundation (THF) has celebrated the third student from the Azraq refugee camp who has become a black belt. 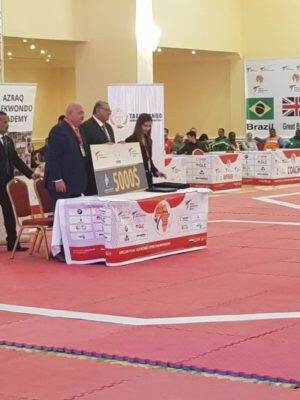 The Taekwondo Humanitarian Foundation (THF) has received a $5,000 (£3,800/€4,400) donation from the President of Egyptian company Al-Shaba, a sponsor of World Taekwondo Africa. 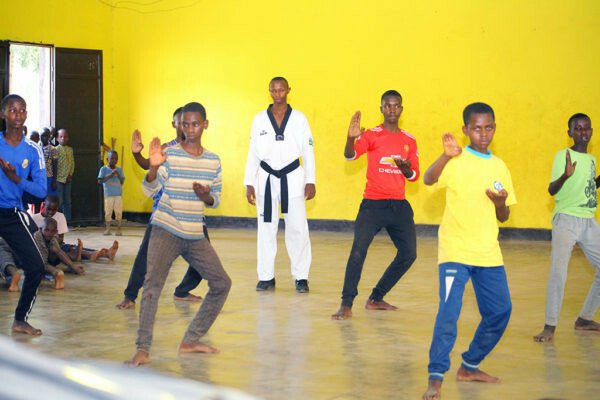 The Taekwondo Humanitarian Foundation (THF) has heaped praise on the success of its Academy in Rwanda since it opened two years ago. 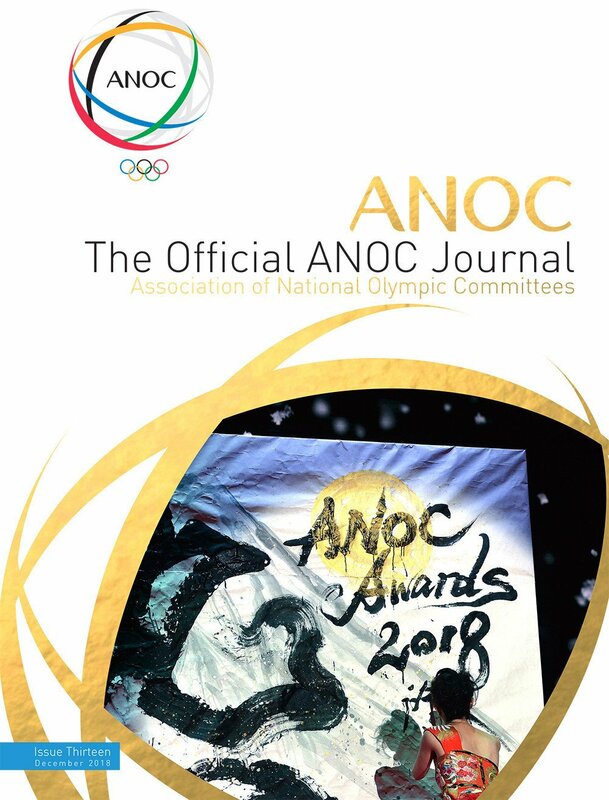 Wael Fawaz Al-Farraj has targeted representing the refugee team at the Tokyo 2020 Olympics after his successful training at the Taekwondo Humanitarian Foundation (THF). 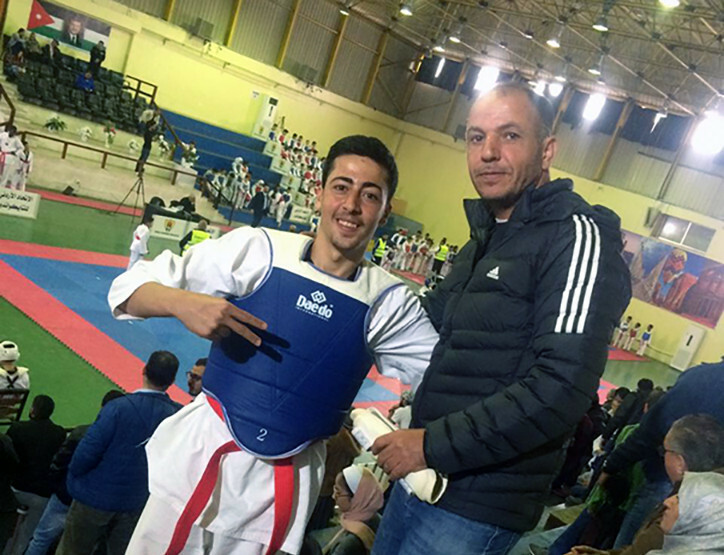 Yahya Basam Al-Ghoutani, a black belt at the Azraq Taekwondo Academy, has been given taekwondo equipment and clothing as a gift for winning a gold medal at the G1 El Hassan tournament in Amman last July. 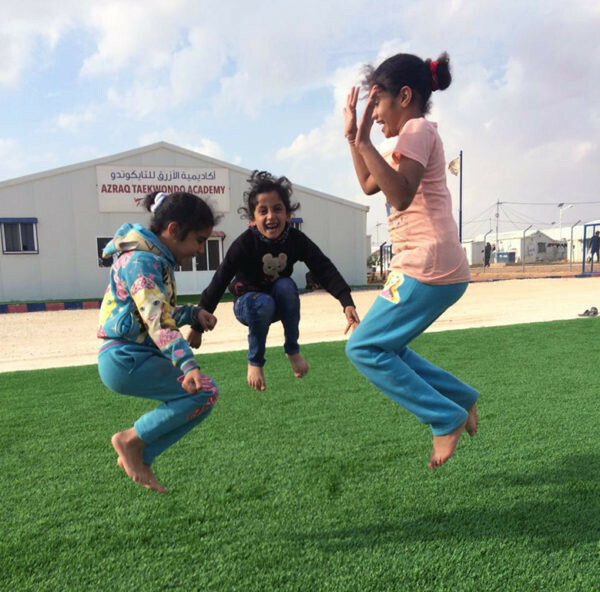 The Taekwondo Humanitarian Foundation's (THF) Academy at the Azraq camp in Jordan will expand its activities for refugee children and youngsters thanks to a new installation of artificial turf within its perimeter. 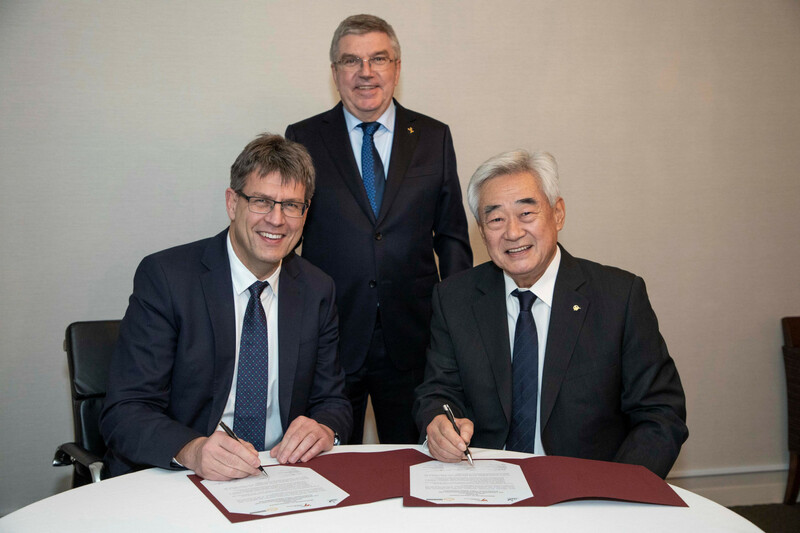 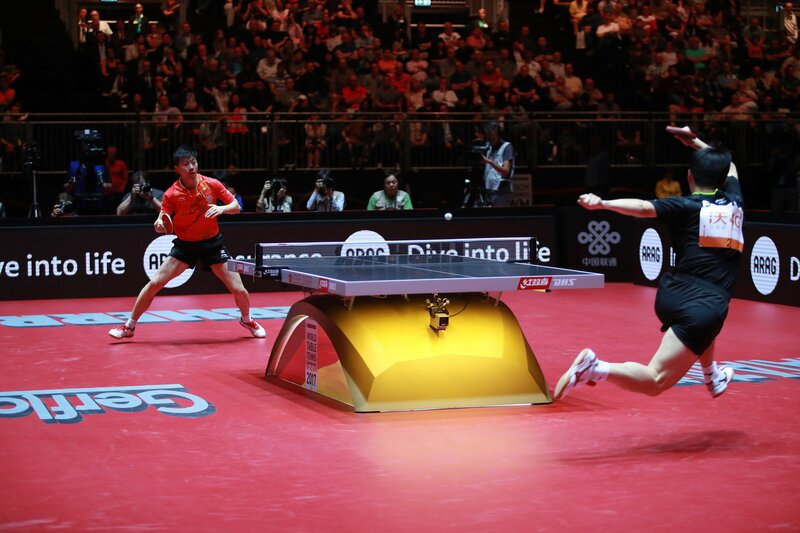 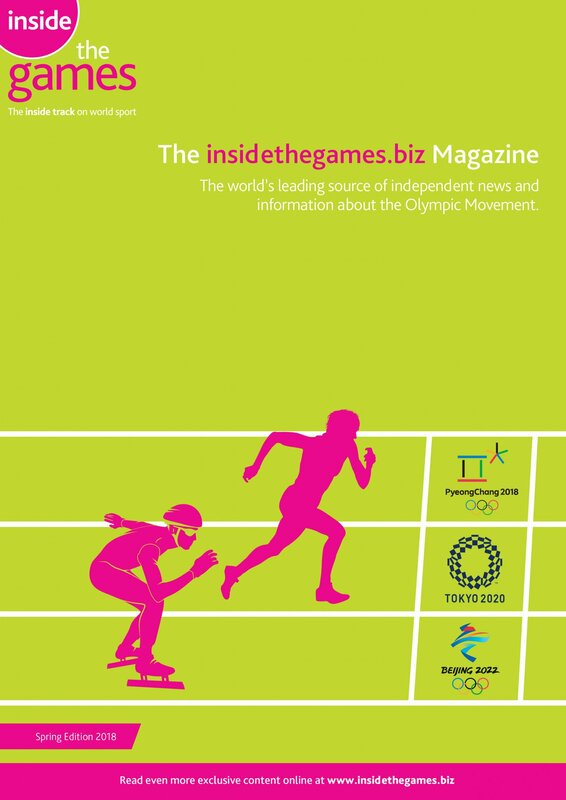 World Taekwondo’s Taekwondo Humanitarian Foundation (THF) has signed a Memorandum of Understanding (MoU), with the International Table Tennis Federation (ITTF), to promote "peace and development activities", it has been announced. 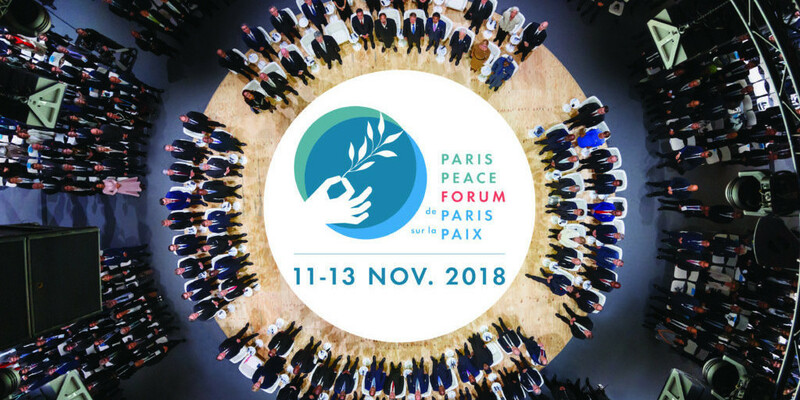 The work of the Taekwondo Humanitarian Foundation (THF) was showcased at the inaugural Paris Peace Forum. 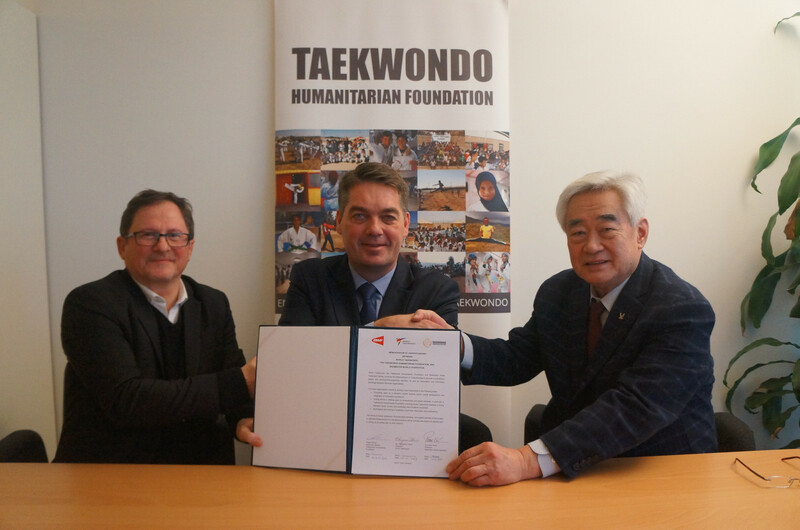 United World Wrestling (UWW) have agreed a partnership with World Taekwondo and the Taekwondo Humanitarian Foundation (THF). 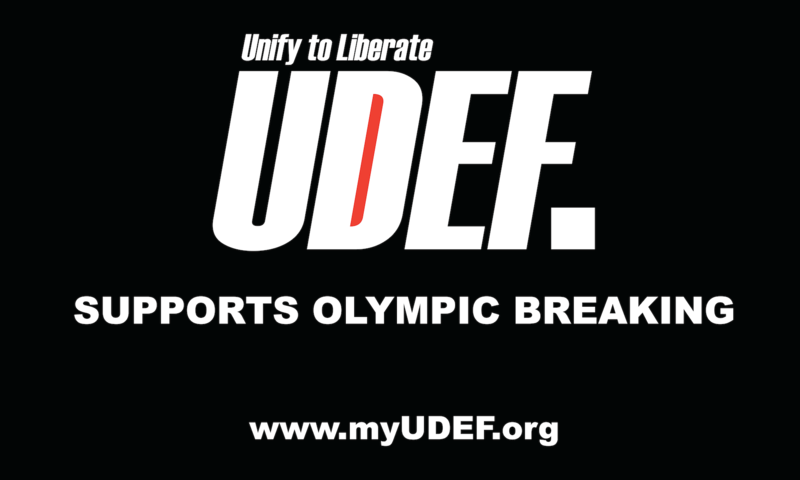 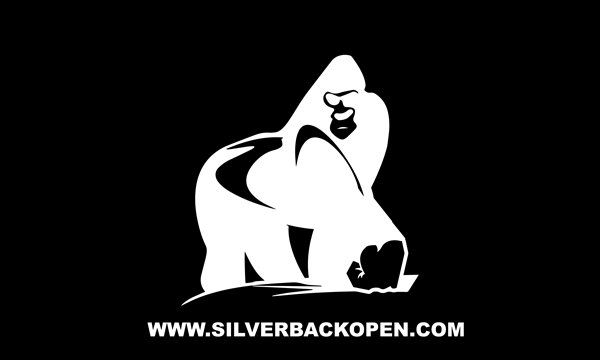 The Taekwondo Humanitarian Foundation (THF) have announced that Yahya Basam Al-Ghoutani has become the second refugee in one of their Academies to become a black belt. 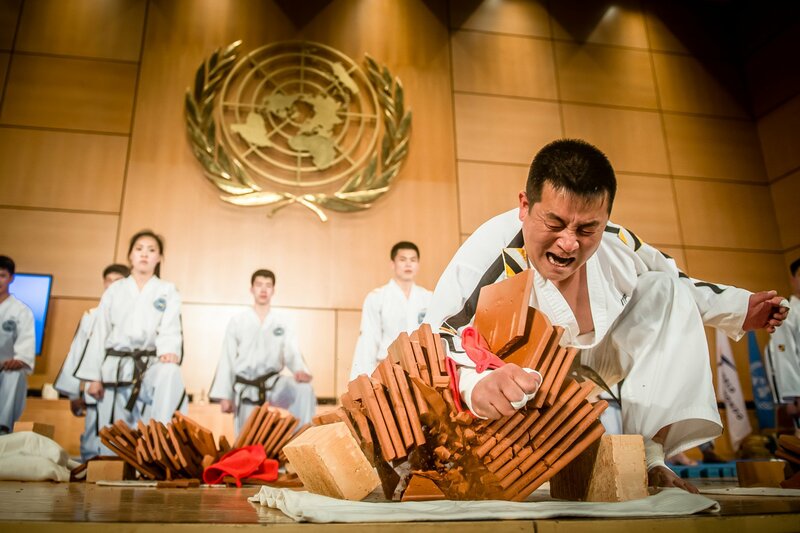 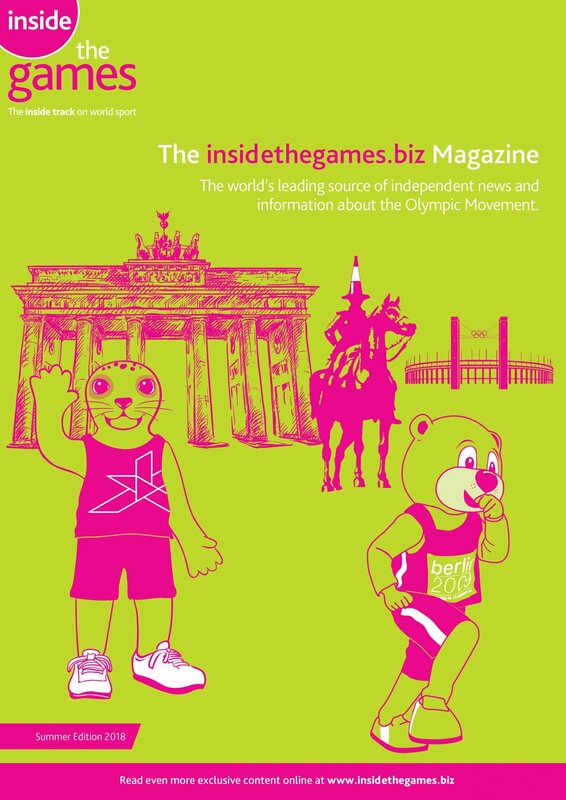 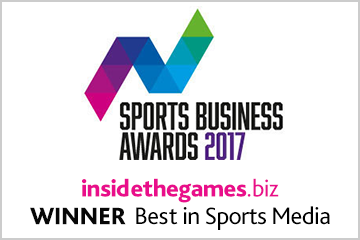 The Taekwondo Humanitarian Foundation (THF) has celebrated after one of its Para-athletes won a gold medal. 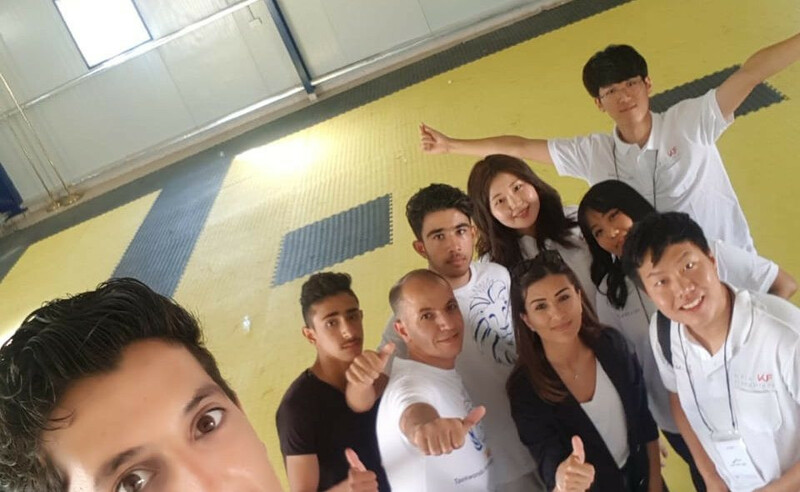 The Taekwondo Humanitarian Foundation's (THF) Azraq Academy in Jordan hosted four university students from South Korea who visited the organisation as part of a cultural experience event.